I feel like homebirth has been getting a lot of bad press lately. It seems like much of what is being reported on is based on poorly researched and biased studies. 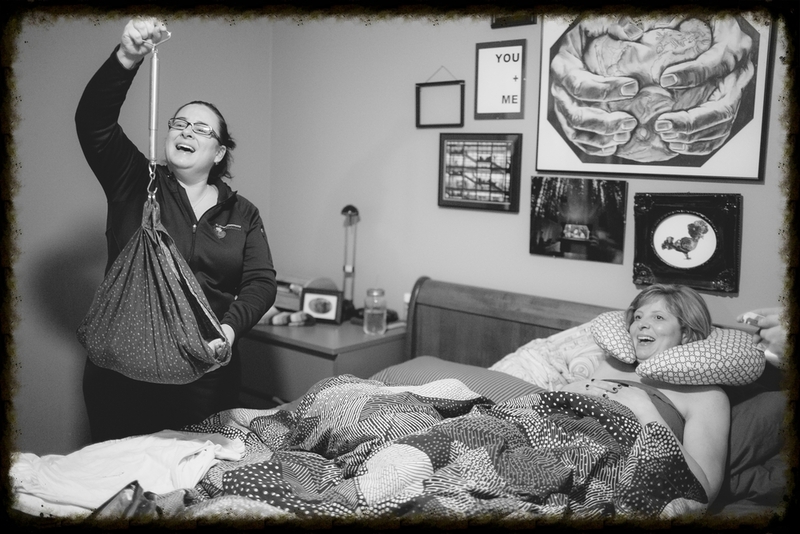 While homebirth is not for everyone, it can be a safe choice for many low risk women and their families. Study after study have demonstrated homebirth, when planned and attended by a Registered Midwife, is safe for low risk women. Waterbirth is also safe when attended by trained midwives. Here's a link to the recent debate floating around the interweb. I thought it may be helpful to see some positive images of a couple of births at home that were empowering, beautiful and SAFE. Thanks to Julie and Page for sharing their journey on camera. Homebirth...pretty much as paleo as it gets! On another note...this is adorable and worth a watch.